Summertime is in full swing with pool parties and BBQs. This drink is one that is not super sweet, but instead refreshing. The sweetness is coming from the fruit itself; so there are no added sugar or sweeteners. 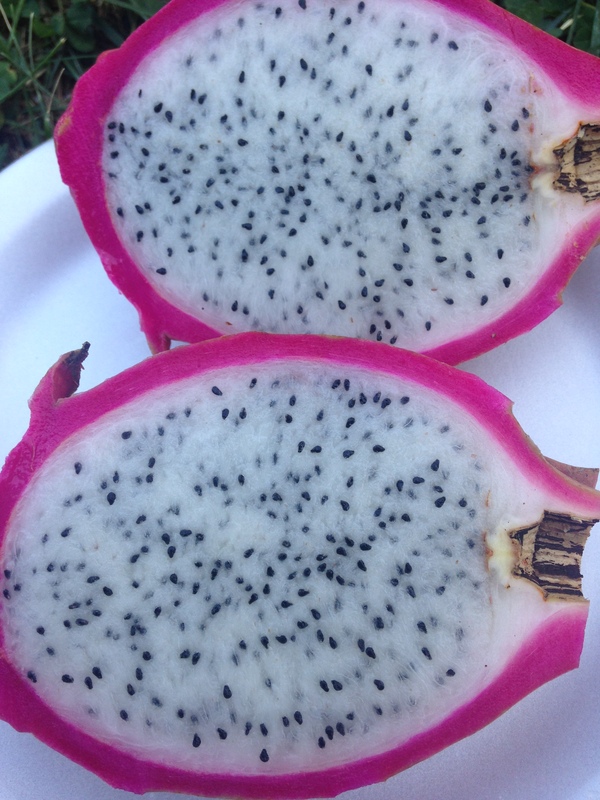 When I came across the dragon fruit, I knew that I wanted to try it and as I was eating it I wanted to incorporate into a drink. I also came across a sparkling water from vintage that is a limited edition mojito flavor. The combinations worked. I hope you enjoy it. 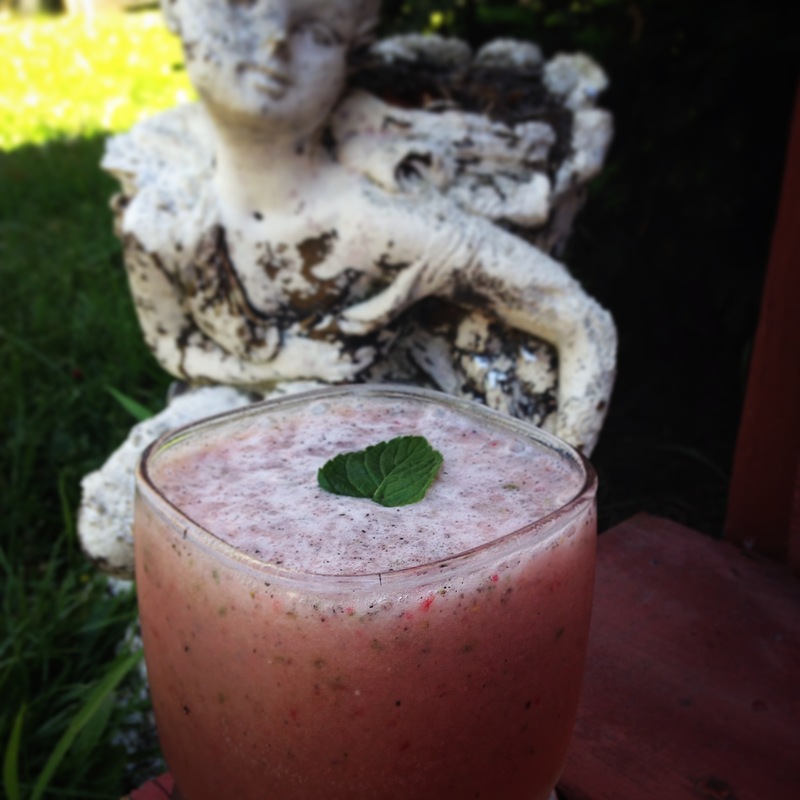 Take a blender add, dragon fruit, strawberries, water and blend. Next take ice and rum and blend for another couple seconds. Oooh, I would LOVE one of these right now! Looks and sounds great! This looks just too fabulous!! !